An independent school for pupils aged 2 to 11 years. Walton-on-Thames, Surrey. 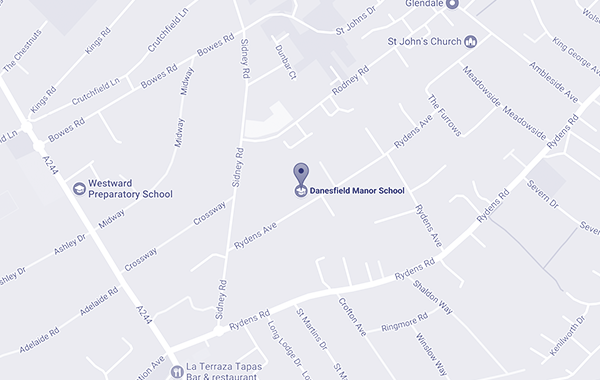 Danesfield Manor School is a Nursery and Preparatory School for children aged 2 to 11 years old. We hold education and growth mindset at our core, supporting and nurturing our pupils as they begin their journey through learning and self-discovery. Working at Danesfield Manor school is great - the children are so enthusiastic about their learning, and there's always something interesting and different going on. We are particularly impressed with how accessible and comprehensive the leadership and teachers are to both children and parents. Thank you for all you do. Everybody is kind to each other and the teachers look after you. Enquiry Form Book a visit to see us!